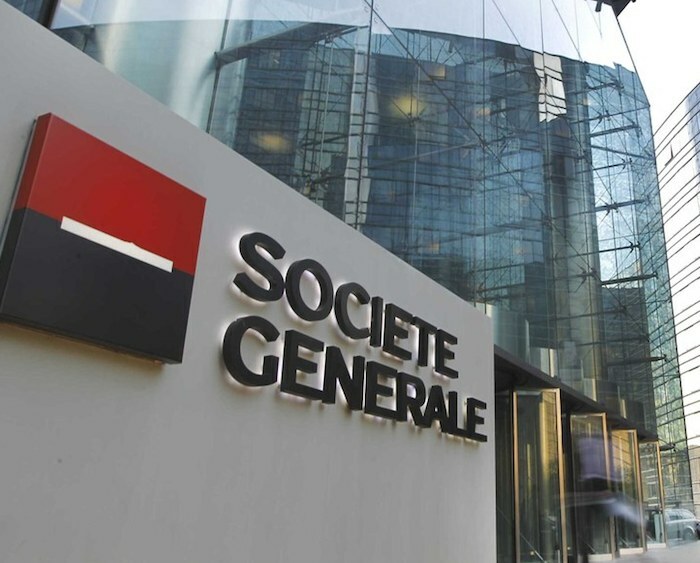 UK-based regtech and risk management vendor Lombard Risk has extended its “global strategic partnership” with Société Générale. The bank will roll out Lombard Risk’s collateral management system, Colline. It will be used to centralise and automate the bank’s cross-product collateral management operations across its various business lines, including investment banking operations, prime services (formerly Newedge) and securities services businesses globally. The new agreement also includes the exchange-traded derivatives (ETD), over-the-counter (OTC) and clearing business lines. Users will be located in New York, Chicago, London, Paris, Bangalore and Chennai. The solution will be deployed on Société Générale’s internal cloud. The decision to roll out Colline follows “a competitive global selection process”, the vendor states. Franck Docquier, global head of collateral management operations at Société Générale, describes Lombard Risk as “an excellent partner” that provides “clear benefits” for the bank and its clients with its “agile and robust solution”. KBC Asset Management, Belgium’s largest investment manager, is implementing a new investment book of record (IBOR) platform, Simcorp Dimension, and Axioma’s risk management engine. Who’s buying who? Featuring Broadridge, Message Automation, Numerix and TFG Financial Systems. The OCC's latest risk report for banks highlights competitive pressure from fintech companies, loosening of credit underwriting standards, operational risks associated with third-party service providers, and compliance risks around Bank Secrecy Act (BSA) and AML monitoring.